As Valentine’s Day approaches, we want to recognize those in our life who we love. This week we will feature a daily blog post highlighting what we love and why. Today’s post is dedicated to our wonderful homeowners. We are forever grateful to the many families who have chosen to build brand-new Betenbough homes. The Johnson family in their Betenbough home. 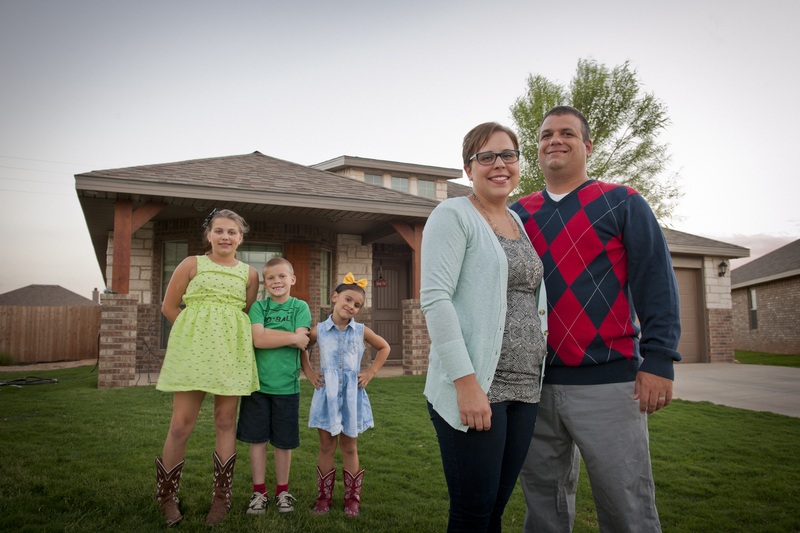 We currently have 5,783 homeowners in West Texas. A number that is continuing to grow! 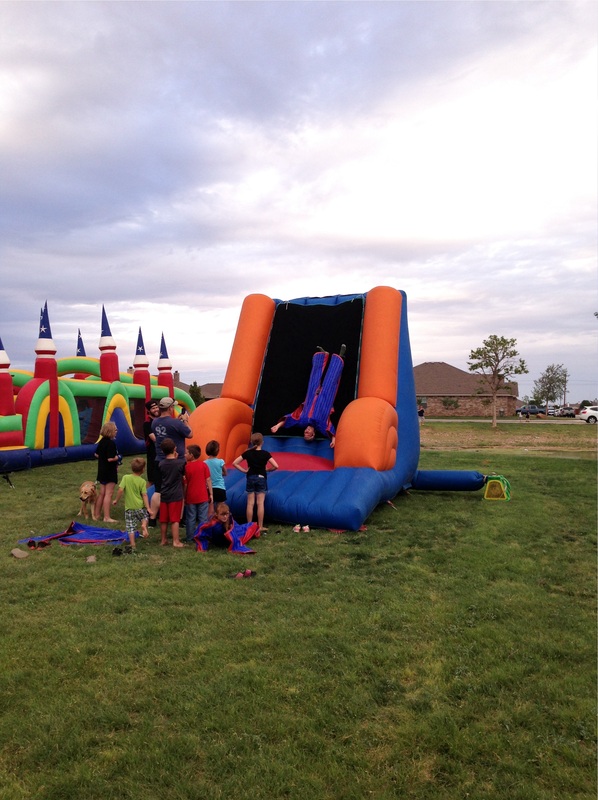 Some of the ways we love to show our appreciation to our homeowners are through our family-friendly events. From throwing summer concerts to Christmas events with Santa, we love to get together with our homeowners to celebrate different seasons of life. 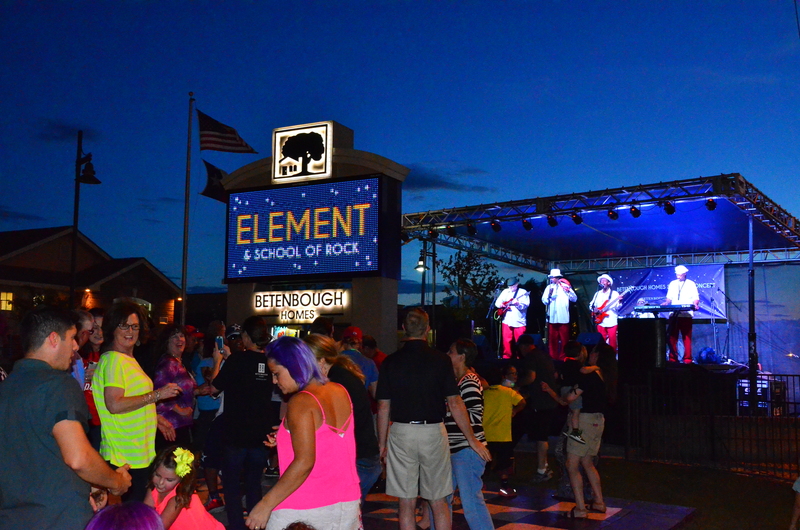 Grooving under the stars at our 2014 Summer concert featuring Element. Bounce house fun at a community block party. 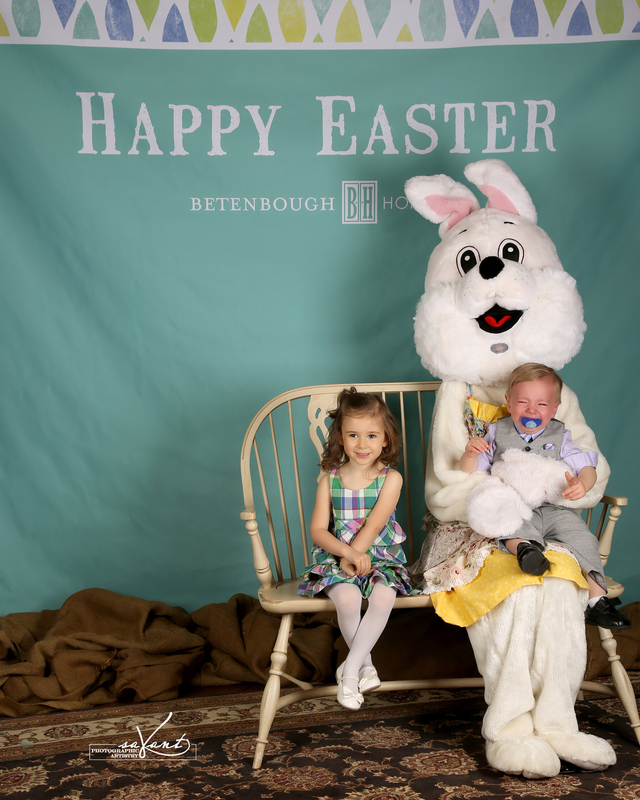 Family Easter Bunny photos at our Easter open house. While we love getting to interact with our homeowners, these events are open to the public as we enjoy getting to meet those in our community. The Holmstrom family in front of their Betenbough home. To hear from more homeowners about their building experience, visit our Pinterest board, Homeowners Say It Best.